Fried Chicken just might be the world’s most versatile food. It makes just as much sense having it in your car as a snack or at lunch, as it does at 3am after a night of partying. Every Filipino loves fried chicken. Though there are many styles, I especially love Sunburst’s fried chicken. 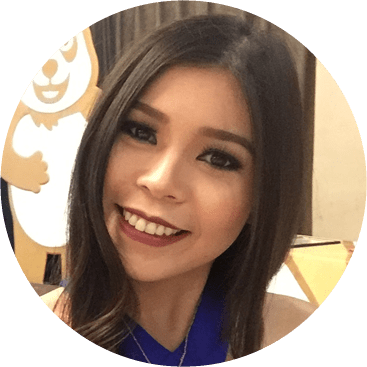 As the name of the restaurant implies, its specialties are crispy and delectable fried chicken dishes covered in a batter that achieves just the right levels of crispness and seasoning. While it doesn’t need any help, dipping it with Sunburst’s delightful coleslaw isn’t a half-bad move. 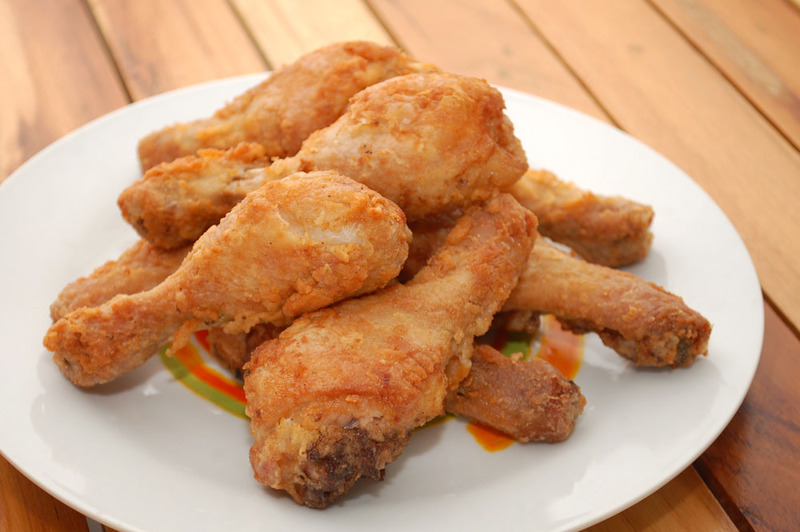 Sunburst Fried Chicken Restaurant was founded in Iligan City during the early ‘70s and now has branches all over Visayas and Mindanao. They still get a lot of attention from tourists and the locals for serving the finest and best fried chicken in Cebu. Try this little experiment: Get yourself the Sunburst’s Chick N’ Crackers. Bite into crunchy slices of chicken skin patted down unto Sunburst’s trademark bread coating, and deep fried into golden perfection. You’d be surprised to find out that the chicken skin isn’t greasy at all! 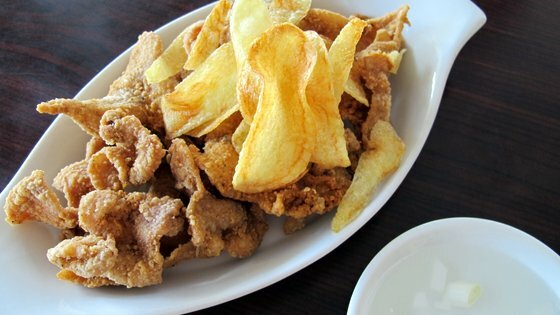 No, it’s not healthy… (We’ve been told that chicken skin is bad for us), but it’s the perfect cheat day treat! So, munch away! The three- piece classic is the most popular item on the menu. It’s because you can never get enough with just one piece! (I know I can’t…) The bread coating captures a good old fashioned Southern Fried Chicken flavor, with a subtle, yet distinct pepperiness. Insider Tip: This adaptation of Southern Fried Chicken doesn’t come with gravy but you can order an extra side of coleslaw. It’s absolutely delicious! 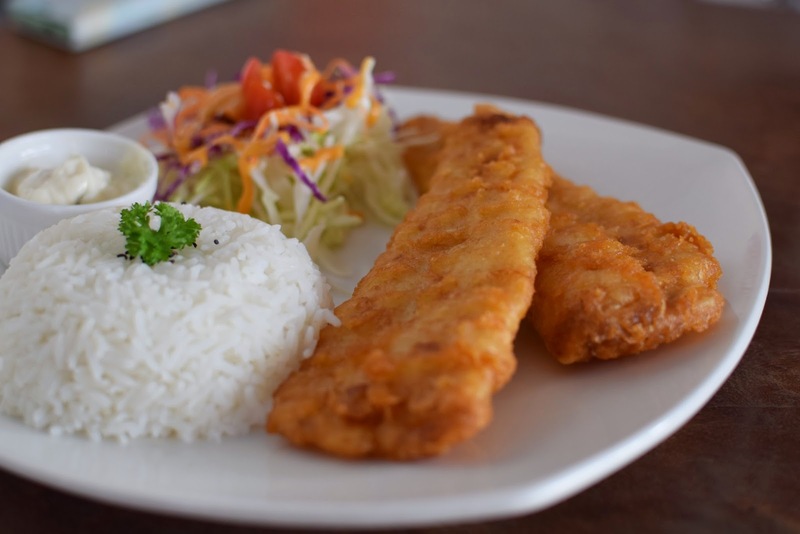 Now, if you’re pescatarian, consider ordering Sunburst’s Breaded Fish Fillet with sweet and sour sauce. It’s a perfect marriage of sauce and crispiness. Chicken served by Sunburst still does what it’s always done: Perfectly crisp, golden fried chicken that’s bursting with juice. That’s the good thing about Sunburst. You keep getting older, but the chicken stays the same.